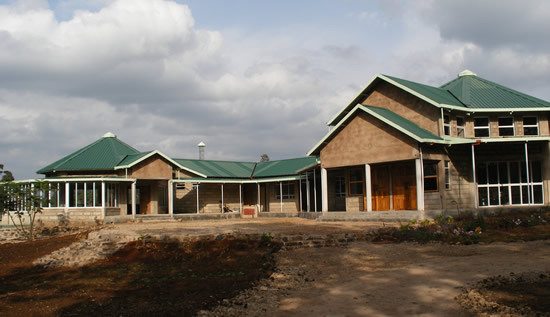 Thiiri (meaning "peace" in the Meru language) Center for Culture, Music and Community Development was established to serve local people as a shared resource for education, culture, and economic development. 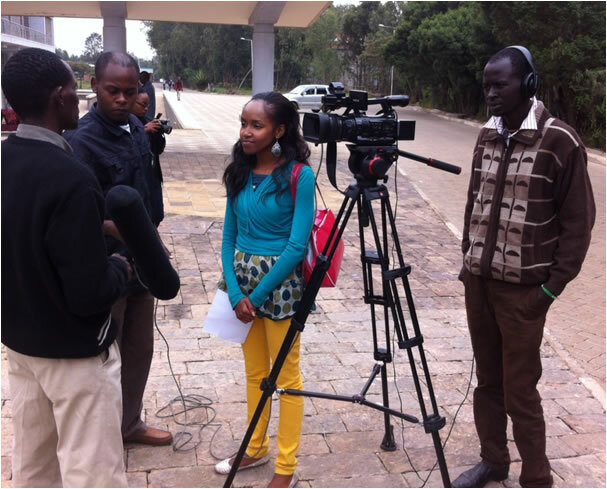 Thiiri Center, which has classrooms and meeting space, is the site of our Community Technology Center (CTC). 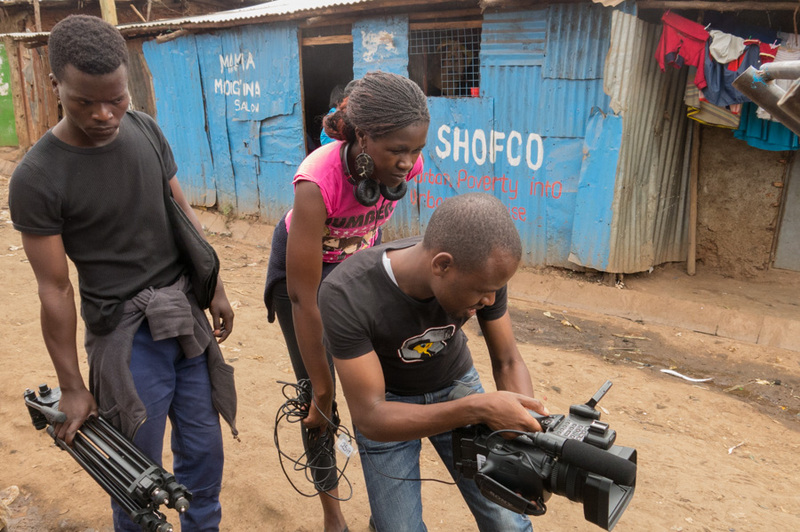 We are partnering with Thiiri Center to establish the first CTC in this rural area and to provide computer training and access to Meru women`s entrepreneurship groups and young people to support social and economic development. 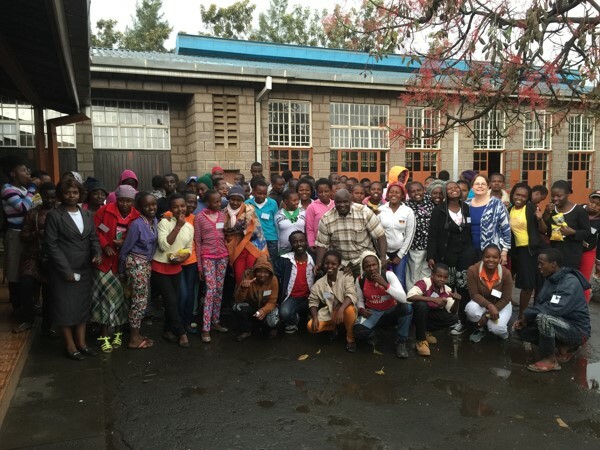 Many of the women`s entrepreneurship groups also meet regularly at Thiiri Center. Thiiri Center is uniquely designed to meet community needs. 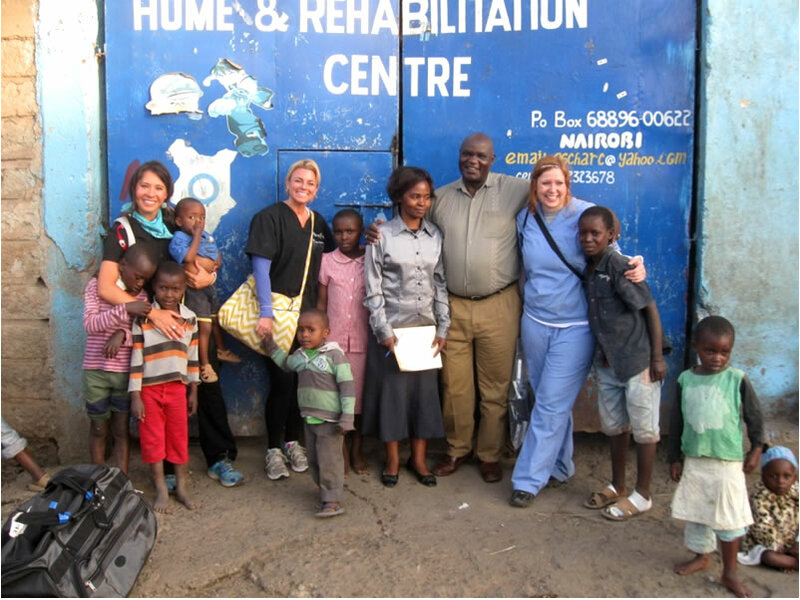 The current food shortage in Kenya makes this program even more critical to nutrition and health in this rural area, where most people are living in poverty. 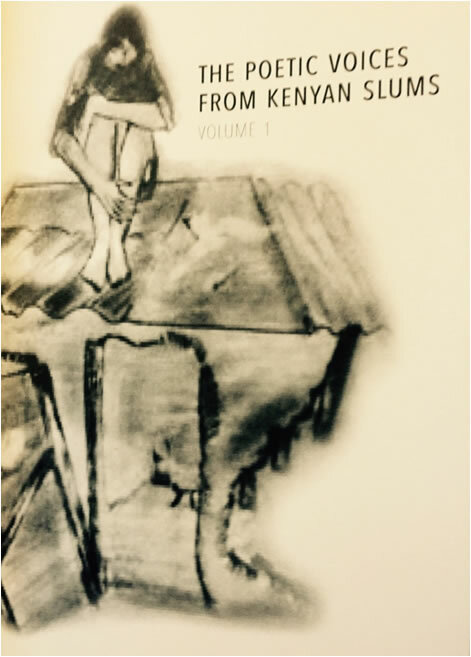 Three women's groups in Meru are part of the initial program. ACOHF provides funds for seedlings, fertilizer, insecticide, hose pipes, sprinklers and basic agricultural training for the women. One entrepreneurship group decided to plant bananas as their main crop. 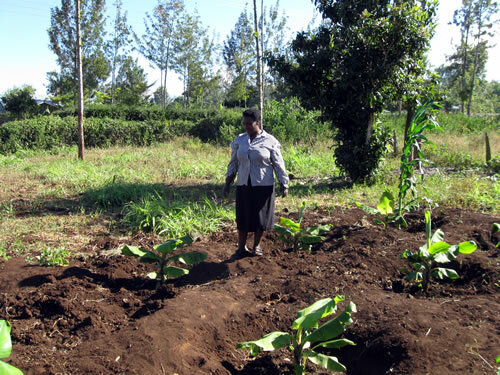 Other groups include widows and single mothers planting a variety of vegetables in one or two-acre plots. This will not only give them more nutritious food for their family but also generate some small income. All the women are encouraged by this program and want to learn more about nutrition entrepreneurship opportunities with food processing. These initial groups should be self-sustaining within a year. 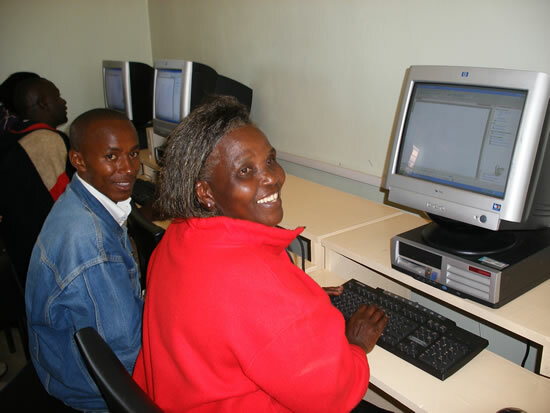 On July 1, 2007, the Community Technology Center (CTC) was officially opened at the Thiiri Center for Culture, Music and Community Development in rural Meru, Kenya. More than 800 people attended the ceremony and cultural celebration, which included speeches by community leaders, music, dance, and drama presentations by groups from local churches and schools. 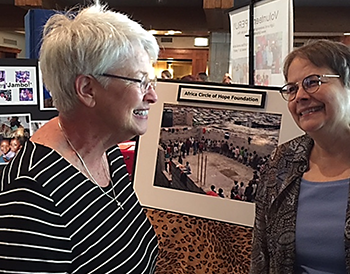 Bishop Lawi Imathiu, the founder of the Thiiri Center, and Dr. Kay Felkins, Vice President of Africa Circle of Hope Foundation, participated in the ribbon-cutting ceremony. After the formal program many from the crowd joined with traditional performers in songs and dances to celebrate new opportunities for education, culture, and economic development in their community.